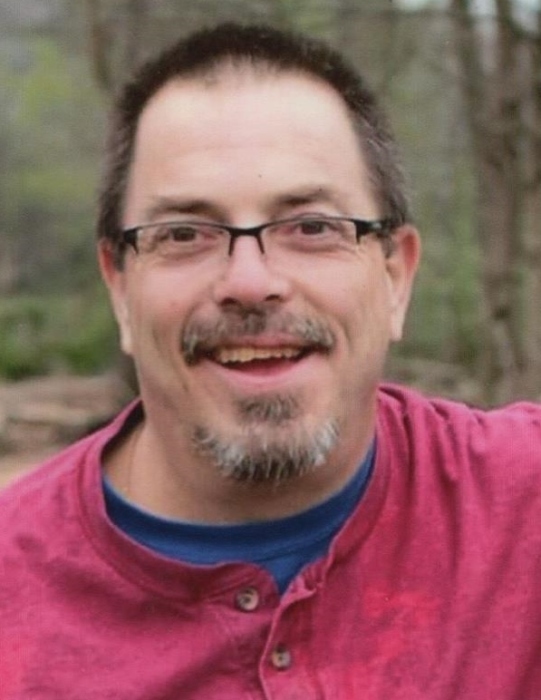 Kenny Glen Rogers, 52, of Lobelville passed away Saturday February 2, 2019. He was born in Dearborn, Michigan to the late Curtis Ray Rodgers and Linda Joan McCaig Rodgers. Kenny had been almost everywhere in the country, but in his eyes he had only been two places. On the creek or somewhere else. He was very close to his "creek family" and was sure he had at least two handfuls of stories for every person that lived there. He was an entertainer in every way, whether it was a party in the backyard, a saying or joke no one else would ever think of , just to make you laugh, or just sitting down with his guitar. Music was his heart and soul and anyone that was ever around him was moved by his talent. In addition to his parents he is also preceded in death by a brother Michael Ray Rodgers, mother-in-law Wanda Lounell Bates, brother-in-law Cecil Lee Bates, a nephew Warren Cecil Bates and grandparents Ed and Myrtle Warren Rodgers and Lester and Nellie Spencer McCaig. 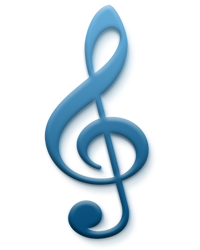 Survivors include his wife of thirty -one and a half years Trina Bates Rogers, children B.J. (Melissa) Warren of Lobelville, Kendon (Blythe) Rogers of Hurricane Mills, Julie Bledsoe and Mayghan Myers both of Lobelville, grandchildren Nate, Ashton and Taylor Warren, a sister Debbie Rogers of Westbrookville, New York, a nephew Brian Michael (Jaclyn) Raymond, aunts Dimple Leegan, Jean Clark and Gayle Aydelott, father-in-law Buddy (Pauline) Bates, sisters-in-law Marie and LouAnn Bates, brother-in-law Jackie (Donna) Bates, 4 nieces, 3 nephews, 7 great-nieces, 9 great-nephews, 2 great-great-nieces, 4 great-great-nephews and a host of other loving family members and many, many friends.